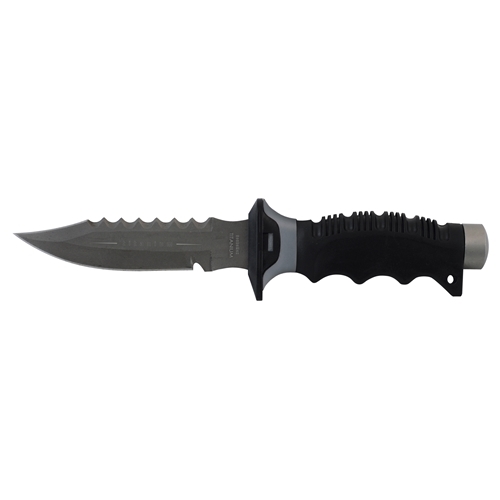 Have a question about the Scuba Max Titanium Pointed Dive Knife? ScubaMax's newly designed 100% Titanium full size pointed dive knife in a stylish sheath with a double push button locking system. 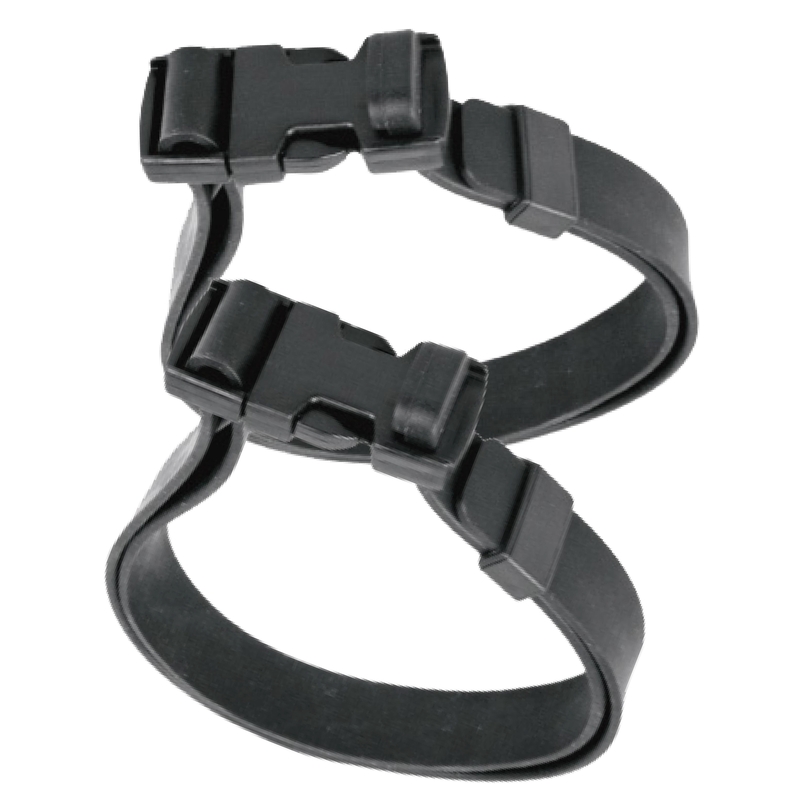 Also has a built in strap holder and two FREE quick release leg knife straps included!